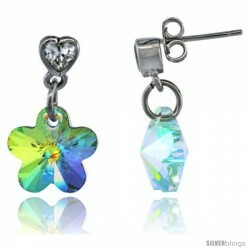 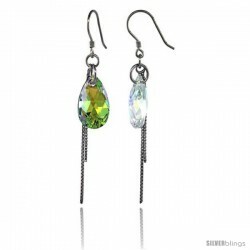 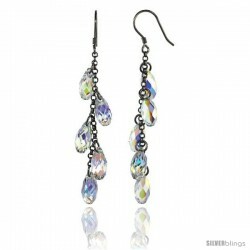 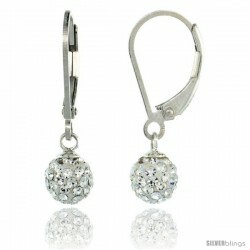 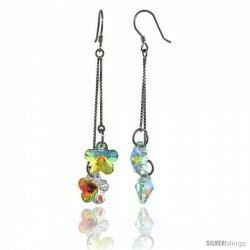 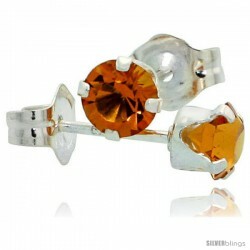 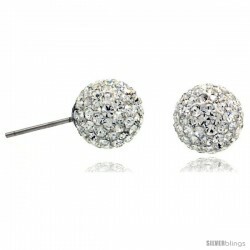 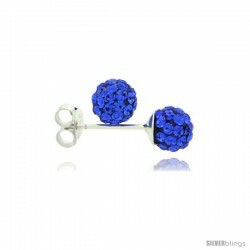 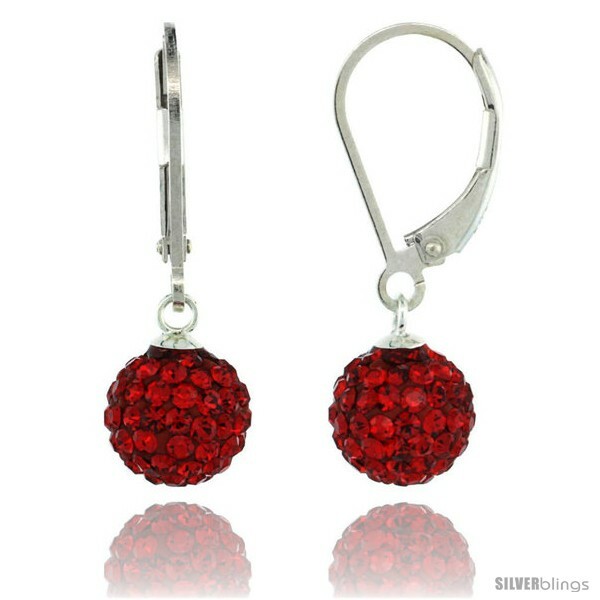 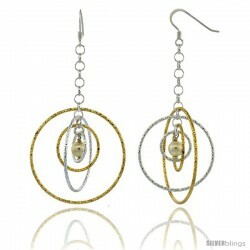 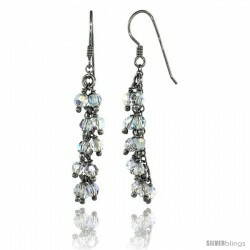 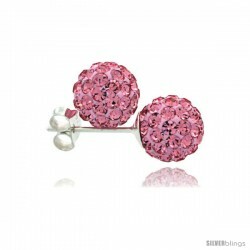 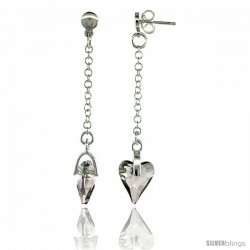 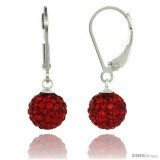 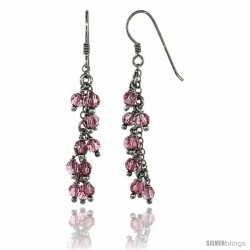 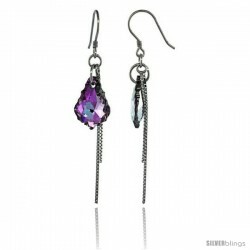 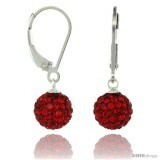 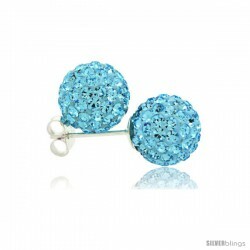 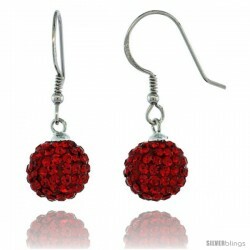 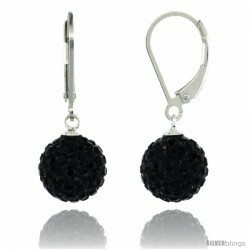 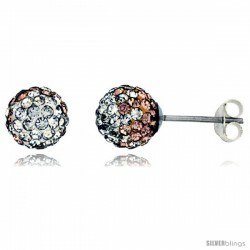 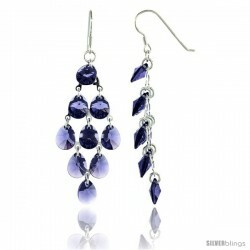 This strikingly appealing Swarovski & Other Crystals Silver Earrings made from Silver is simple yet stunning. 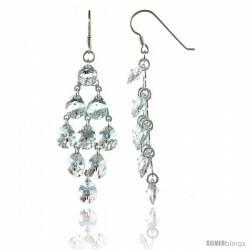 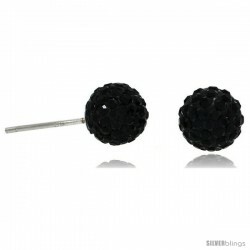 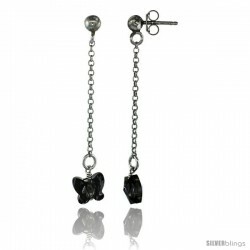 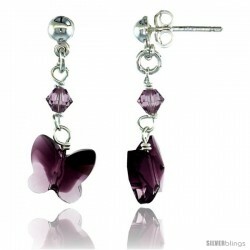 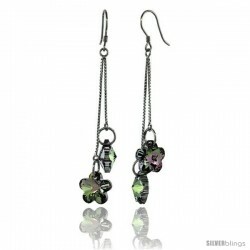 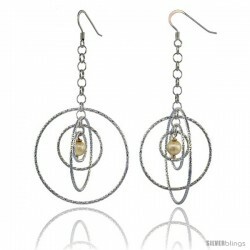 These Earrings are made from Sterling Silver and bejeweled with dazzling crystals. 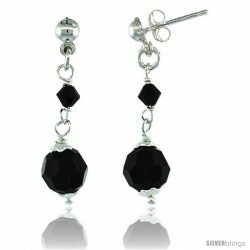 They're Very Reasonably-priced and would surely make a Brilliant Gift for someone on any occasion. Matching Pendant is also available (CBP18RED).